News in a nutshell: What’s coming to Fandor and the UCLF Film and Television archive, and information on an upcoming documentary worth checking out. You might have heard of Fandor before, the subscription service catering to unique films, and their collaboration with Criterion. Although a majority of their films fall outside our time purview, I wanted to let you know of a few classic titles of significance come to the service over the next month: documentary The Times of Harvey Milk (1984), An Autumn Afternoon (1962), Street of Shame (1956), and The Sadistic Baron von Klaus (1962). An amazing exhibition of films is running at the UCLA Film and Television Archive between July 10th and September 20th. 7th Heaven: The Films of Frank Borzage is a complete retrospective of the acclaimed director’s career, featuring ten Archive restored films, a trio of his silent films and more. 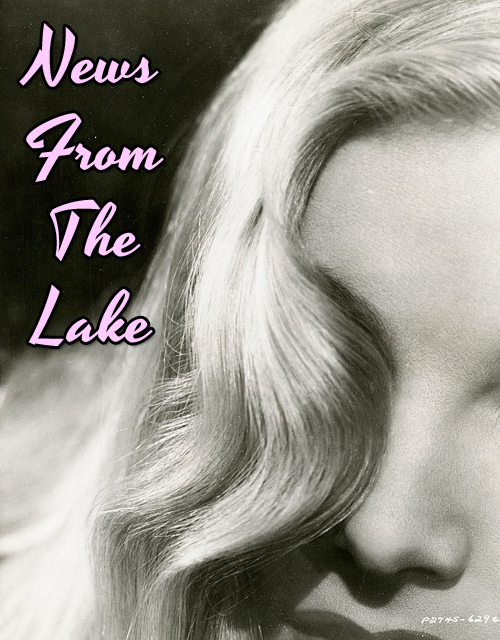 Highlights of the series include screenings of A Farewell to Arms (1932), Humoresque (1920), and Strange Cargo (1940). All screenings take place at the Billy Wilder Theatre in Westwood Village. You can purchase tickets and learn more at the event website. 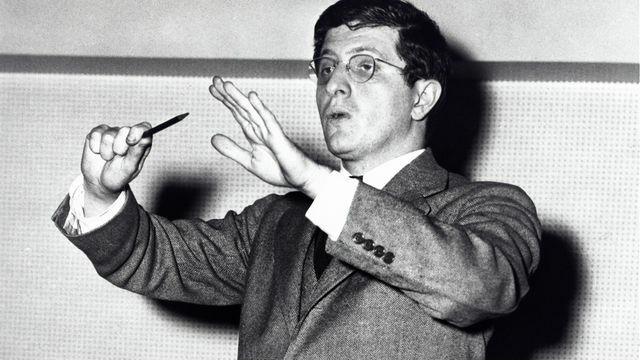 Documentary fans, and especially those who enjoy epic Hollywood scores, might want to keep an eye out for an upcoming documentary on the life of composer Bernard Herrmann. Director Brandon Brown is behind the project, entitled Lives of Bernard Herrmann. While still at the interview phase, the documentary is expected to cast a light on the composer, his work with Alfred Hitchcock, and more. There’s no set release date yet, but the doc is hoped to be ready for release next summer. Haha, I’m jealous to be missing this wonderful slate of films.